My message to the leaders of the G7 on World Ocean Day: this is your chance. If you send a strong signal on the ocean, you will fast-track solutions to our planet's most pressing challenges: climate change, food security, economic stability and pollution. You will spur the private sector and other non-state actors into innovation, investment, job creation and scaling up existing actions. The G7 wield enormous political and economic power. 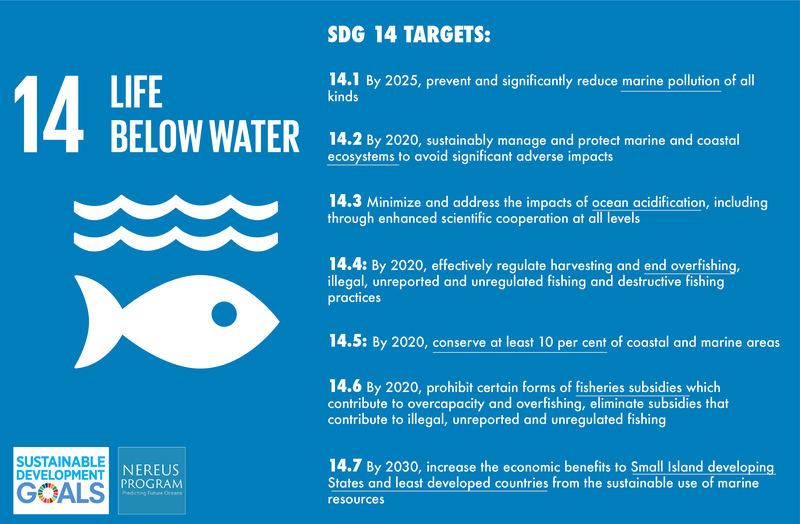 I hope they will listen to their citizens and scientists, and reaffirm their SDG14 promises. I hope they will commit to initiatives and investments that can turn multiple ripples around the world into a giant wave of action to meet the 2020 ocean targets. Because, whether you are from a small island in the South Pacific like me, or a vast northern land like our G7 hosts, there is no secure, sustainable future possible without a healthy ocean. We all have a duty - and certainly the the world's most powerful, wealthy nations do - to keep our promises to the blue half of our planet.